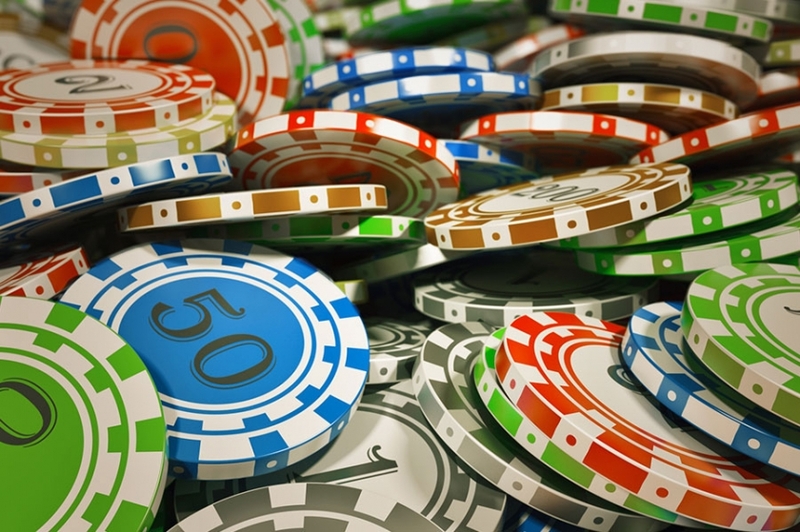 Parties organized by Casino Night in Anchorage can help you incorporate casinos and a Vegas-feel into your corporate parties. 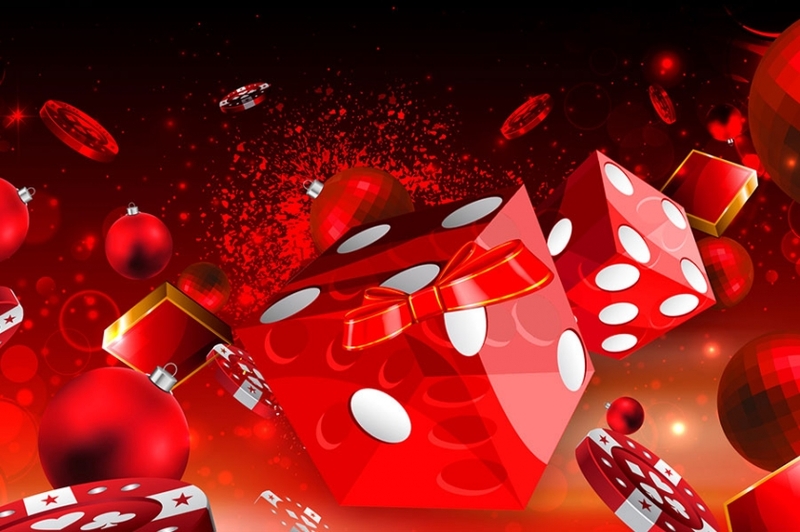 We at Casino Night can help you make your parties as fun as they can get, instead of leaving them with elements that would otherwise induce boredom in your guests. Our professional, casino-themed parties aided by our skilled hosts, DJs, dealers, and illusionists will make your parties as good as you might ever imagine. We plan parties and ensure professional service from our side. We specialize in turning any event into a casino-themed party; no matter what the size is. Even though gambling is illegal in some places, it’s not a problem for us. The casinos we incorporate in your parties feel just like the real thing- but they aren’t. We can accurately simulate everything that goes on in casinos without having you lose money, just in case your luck doesn’t work out. And that’s not all! Apart from these games, we also provide services from some really skilled DJs and magicians who can enhance the effect your party has on your guests. Our quality-obsessed staff ensures that every part of the service is good enough to set your party apart from any other; and we’re pretty sure your guests will never want to leave. Be it a bachelor party, bridal shower, family reunion, or VIP fundraisers, we’ve got it all covered. Our casino events in Anchorage, no matter what the size, will always carry the highest possible quality of service and organization. So even if it’s a bachelor party that’ll keep you busy for most of the time, we’ll still make sure that table cloth looks just as fine as it should in a corporate event. We’re proud to point out the wide variety of options we can cover for our clients. Need a cruise? No problem! Something like a casino? That’s our specialization anyway. We’ll make sure we keep your every possible request covered. Our client-focus makes us proud to say that you can rely on us with any size or type of event.